Santa Monica Palisades Lodge No. 307 is a historic Lodge in the heart of Santa Monica, California. Come learn more about Freemasonry and our ancient Craft. Santa Monica-Palisades Lodge has existed in the community for over 125 years. It is nearly as old as the city itself. However, most of our neighbors and residents have never been inside of our Masonic center, or even know that we exist! We invite you to come learn more about Freemasonry, to visit our Santa Monica Masonic lodge, and to connect with us for more information. We meet every Wednesday night during the calendar year, except on major holidays. Stated meeting dinner is the first Wednesday of every month, starting at 6:30pm. 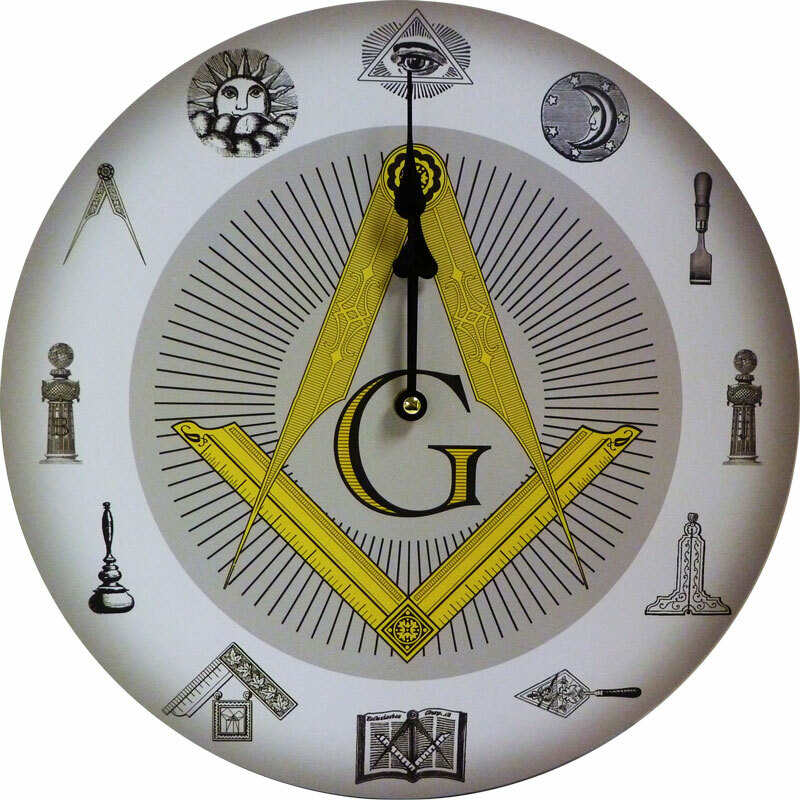 Non-Masons are invited to attend the stated meeting dinners. The dinners are open to everyone, including women. These dinners are an opportunity to join in fellowship with other Masons, see our lodge, and learn more about Masonry. Please come join us. Dress code is business (coat and tie).